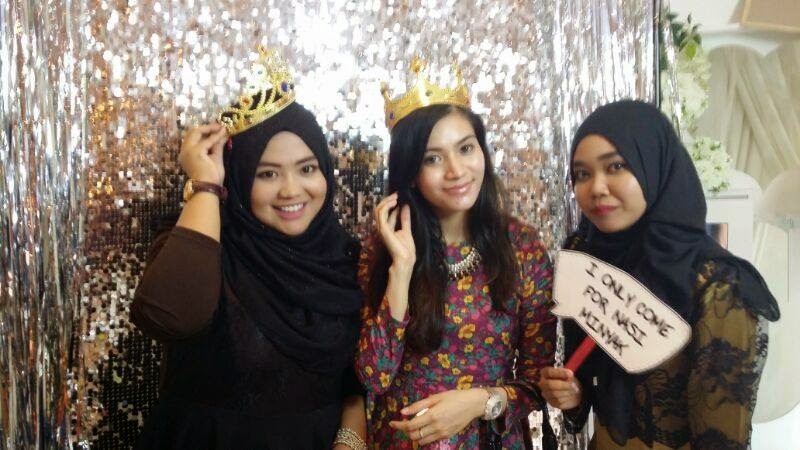 First of all, I would like to say Thank You to Cik Epal for inviting me to her wedding last Sunday.. It was an honoured for me.. 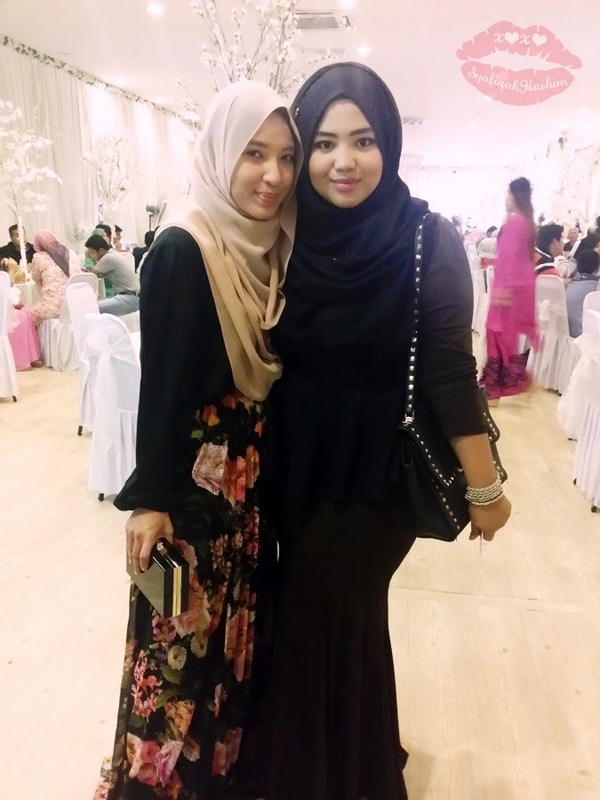 The wedding was held on Dewan N'dah next to Lorenzo Shah Alam..Glad I have WAZE that time so easy for me to find this place plus a very good co-pilot, Fana ! 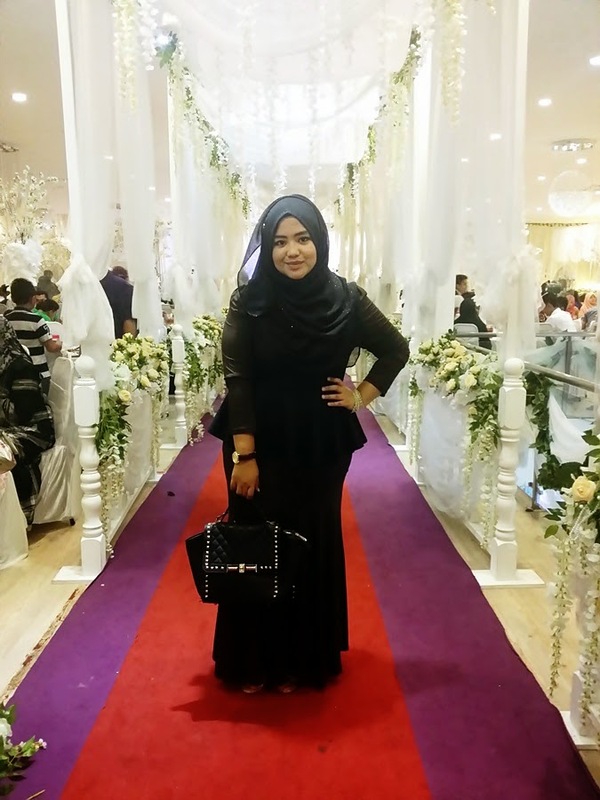 hehehee..The wedding was on 1st of June 2014..When I wake up in the morning, I was get ready for myself, take shower put some makeup and dress.. On my way heading to Cik Epal's Weddings, I was so excited by scrolling the live update about Cik Epal weddings on Instagram..The picture was amazing and stunning! the first thing first We go to buffet food and find some table for us to eat and enjoy our food.. 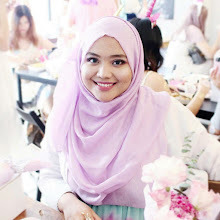 I meet many beautiful people and bloggers on that day !! please scroll down for more picture.. Sorry for the low quality of picture because all picture were taken by handphone camera only..kekekee..
with Fana Cheksaat! 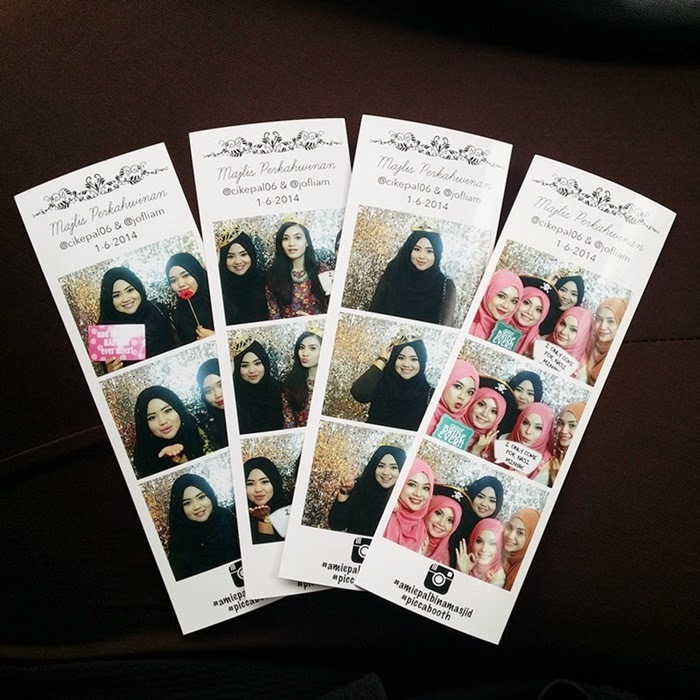 Thanks Fana for accompany me that day..
Well, in the card mention "Syafiqah & Pasangan" ..hurrmmmm..I'm still single..huhuhuu.. I meet my old friend during my high school at ASTECH, Mauna!!! 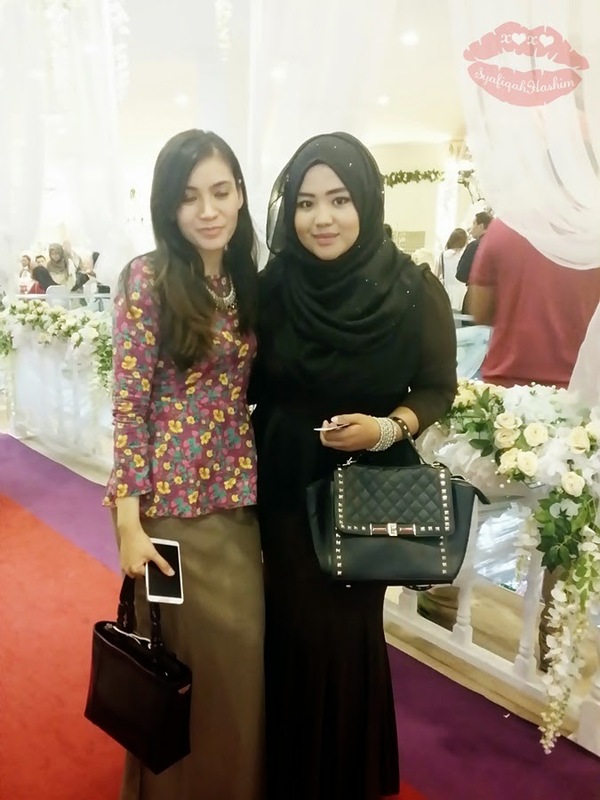 After 5 years, leaving the school I meet her at My Blogger's friend wedding..not my School friend..hahaa..FUNNY! 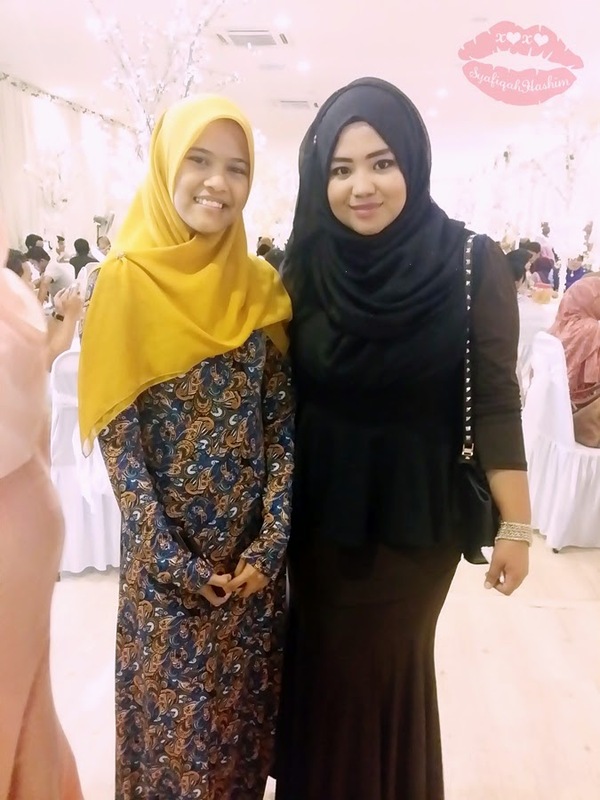 end up she is a friend with Cik Epal's sister..ohhkayy.. 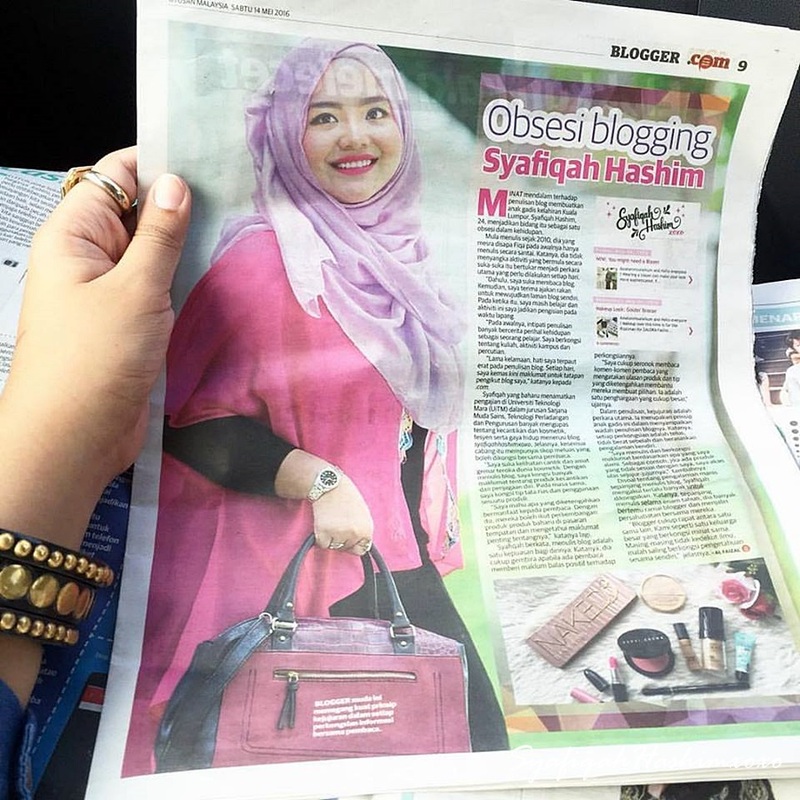 The always gorgeous blogger!! 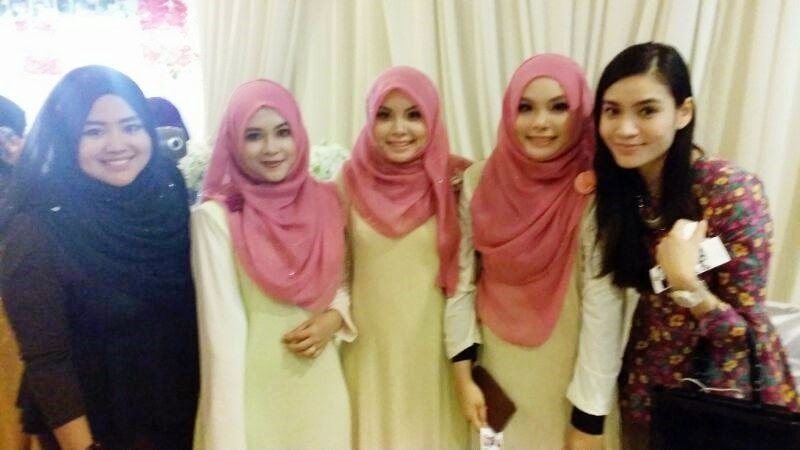 Kak Namee Roslan..
Din't notice that Kak Namee was close her eyes in this picture..but still beautiful! 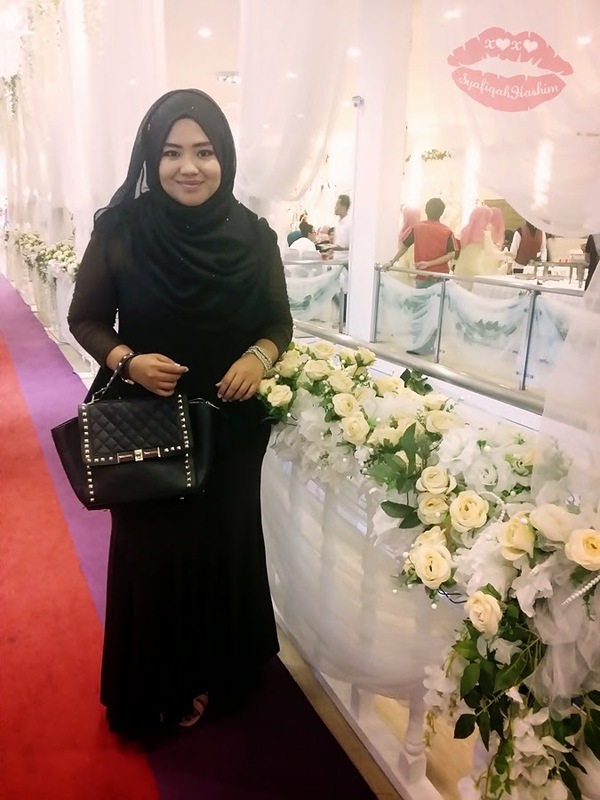 at first glance you can see like Vanida Imran [Malaysian Actor] right?? with beautiful bridesmaid of the day...everyone like Barbie Doll except for me like Doremon !
" 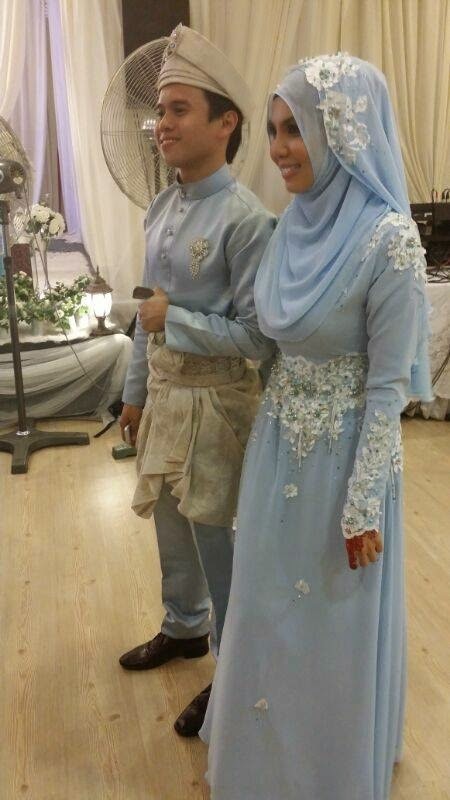 Kepakkk kepakk kepakk, Kebomm Kebommm Kebomm "
Honestly, Soo Sweet lah this couple !! Their Funny and "Crazy-like" attitude that makes things better..It will give a positive impact to all..
On that day, they have photobooth as well! WAHHHHH!! 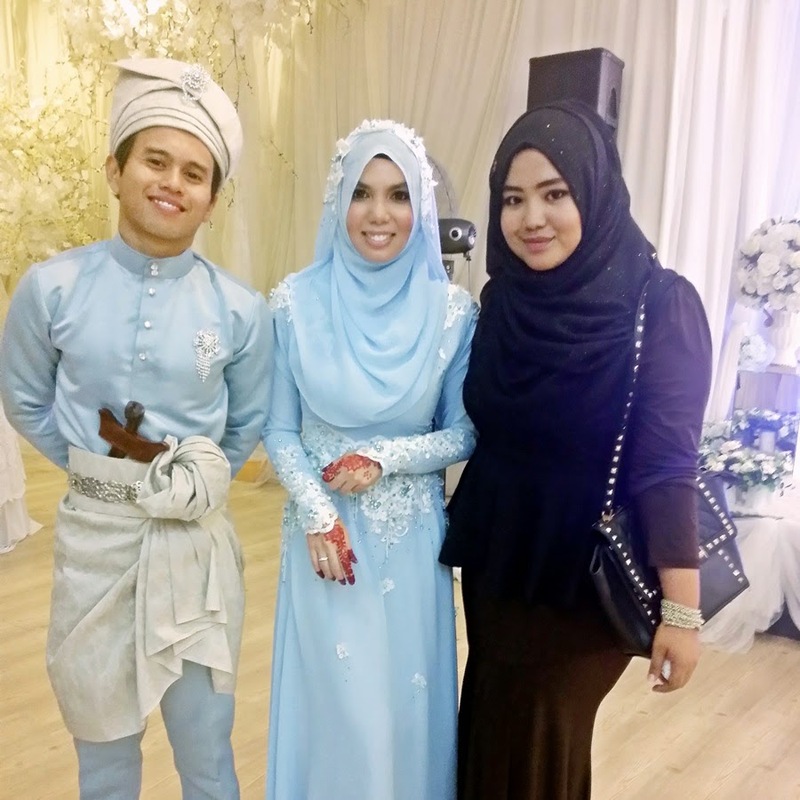 Meriah lahhh Orang Zaman Sekarang ni Kahwin..
Not to forget the picture with the Bride and Groom !! 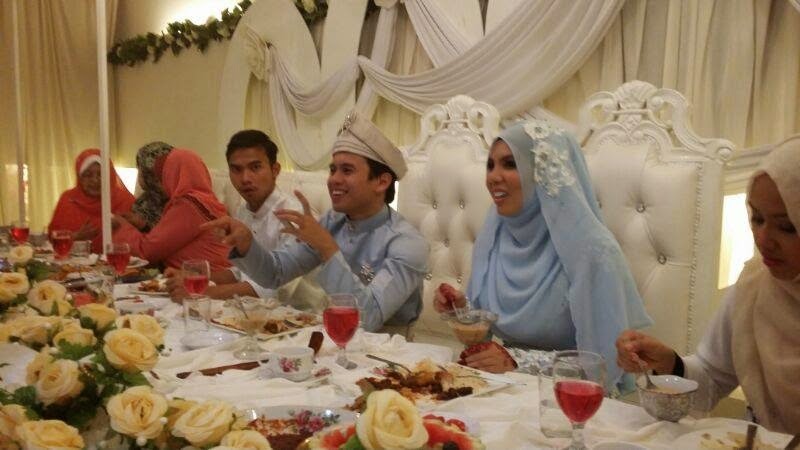 They so perfectly match each others..May Allah bless both of you and your family..
Tak nak kalah!! 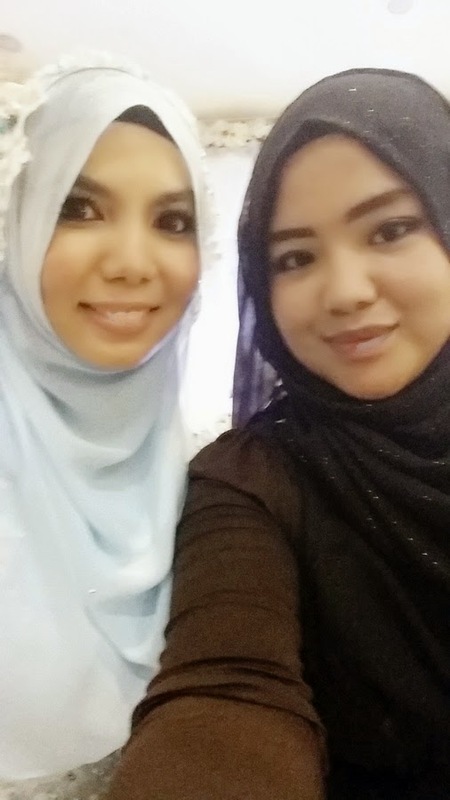 hehehe.. Selfie with Cik Epal..hehee.. It was a great experience for me.. This is my first time going to a friend wedding..
Before this I always follow my parents to go to wedding reception..hehee..
BTW, CONGRATULATION CIK EPAL AND HUSBAND !! 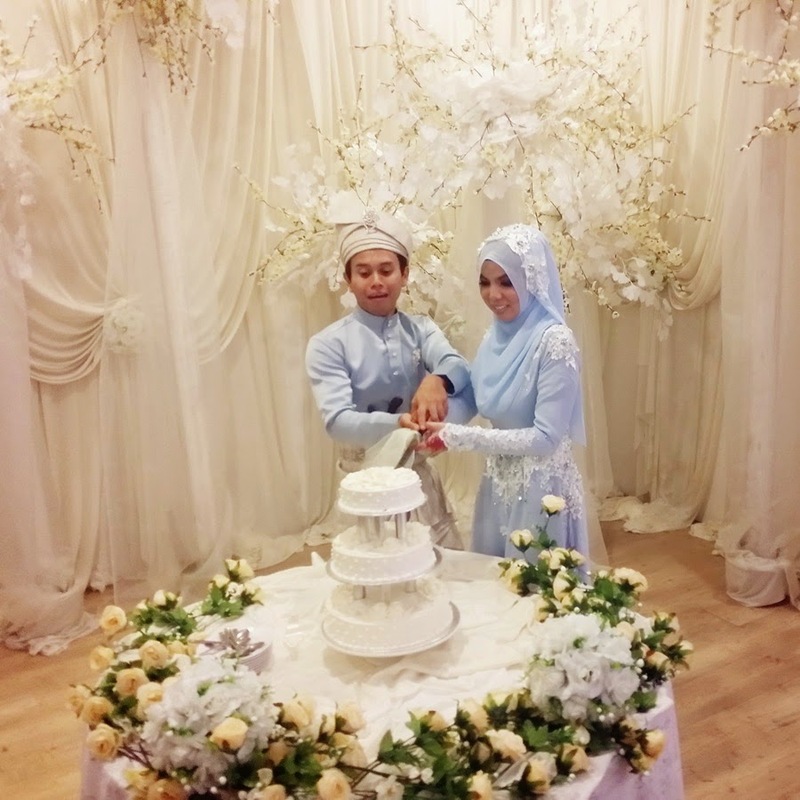 The decoration looks nice and simple.. i like it..
decoration dia memang lawa..theme ala-ala Gardens gitewww! 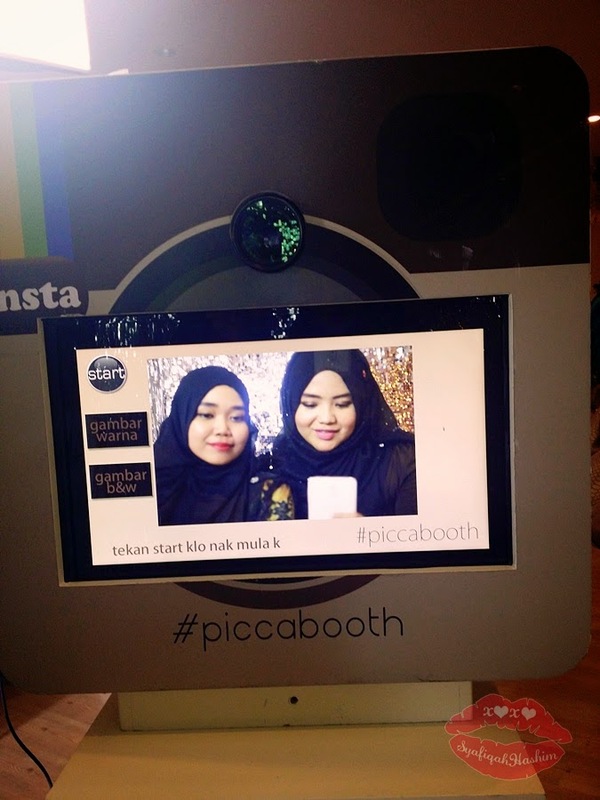 Wahhhh, fana baru stalk blog pika and saw this. No wonder ada 15 readers came from pika's blog. 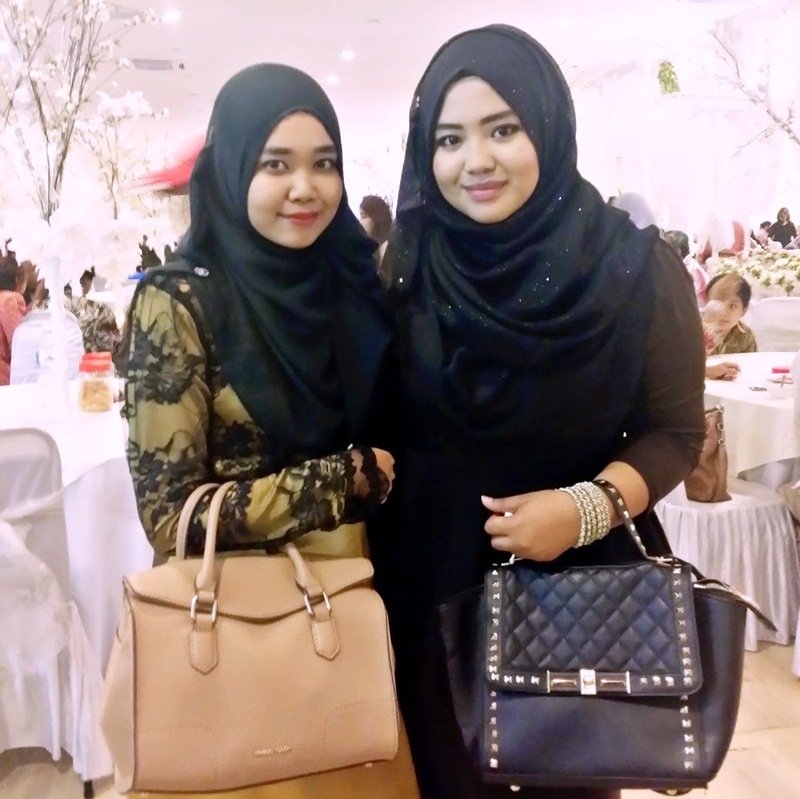 Thanks sebab ajak fana tauuuu.